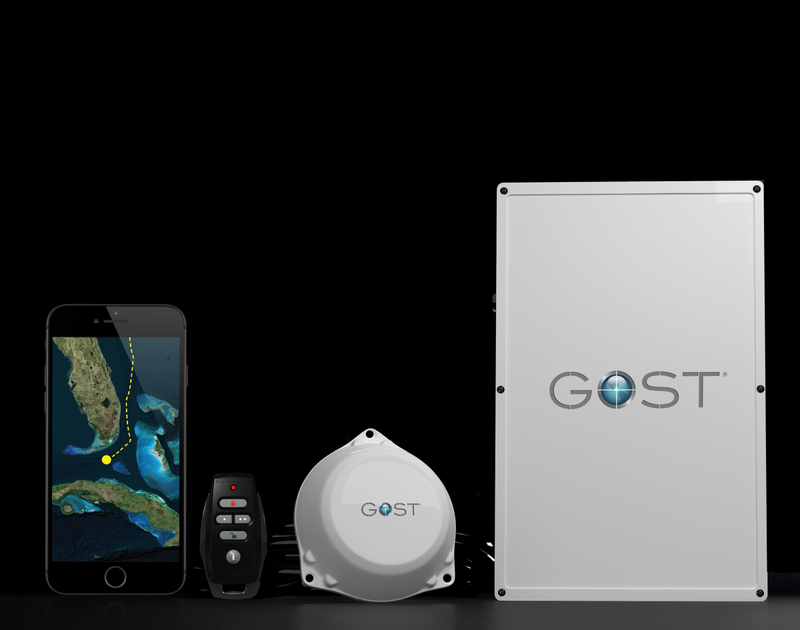 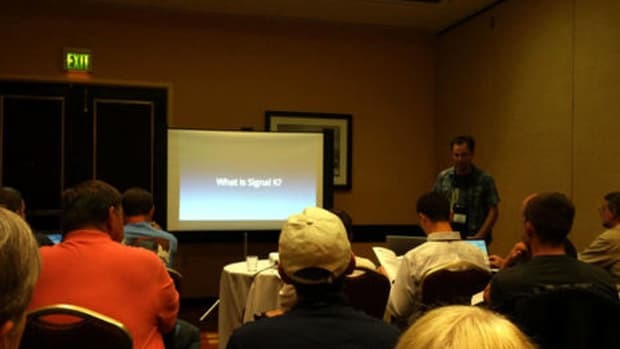 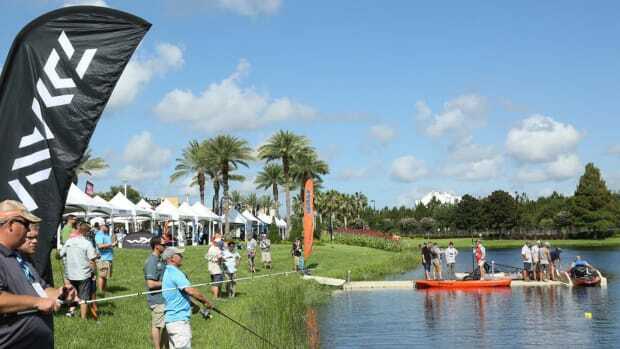 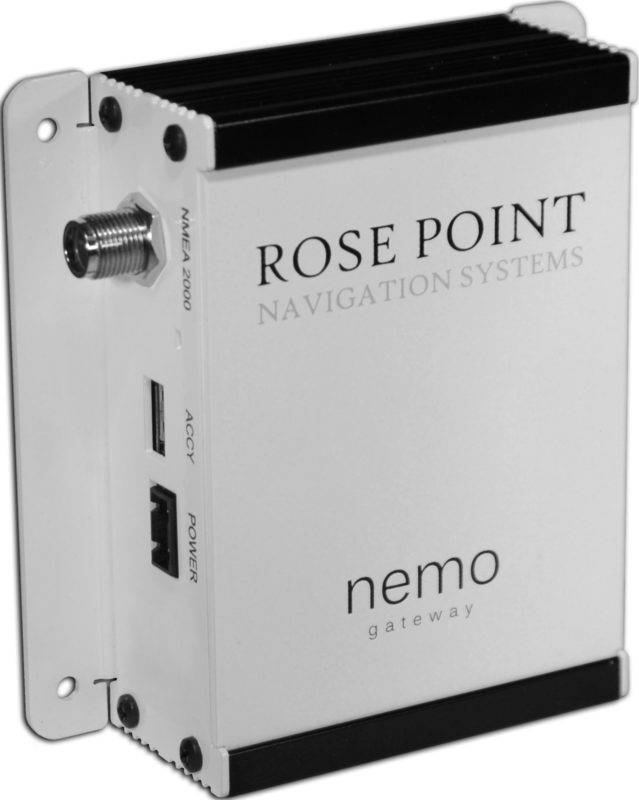 Every year the National Marine Electronics Association (NMEA) holds a conference where manufacturers, dealers, distributors installers and the media get together to see what is new. 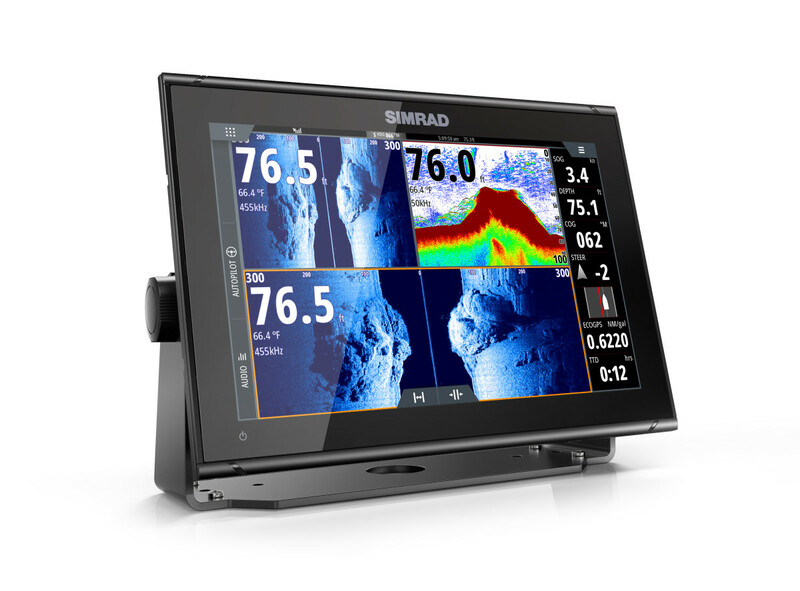 In addition to the displays there are seminars for installers and demonstration boats from major manufacturers like Garmin, Furuno, Raymarine/FLIR and Navico(SIMRAD & Lowrance). 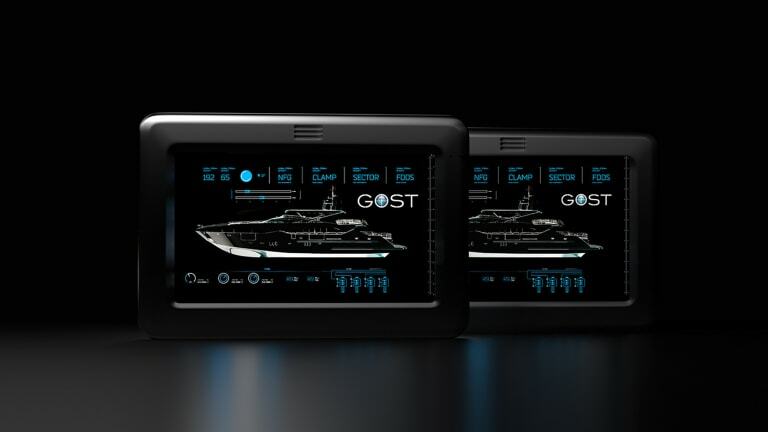 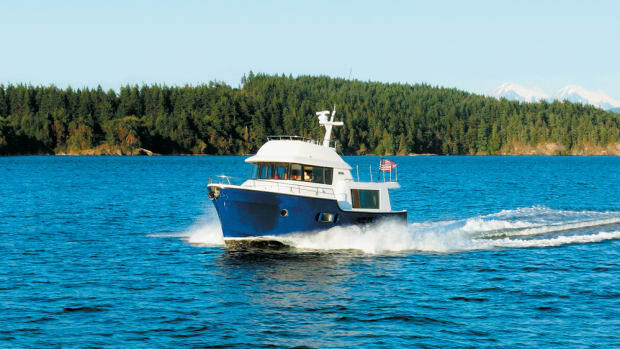 Because of the importance of electronics to cruisers we reviewed some interesting new products. 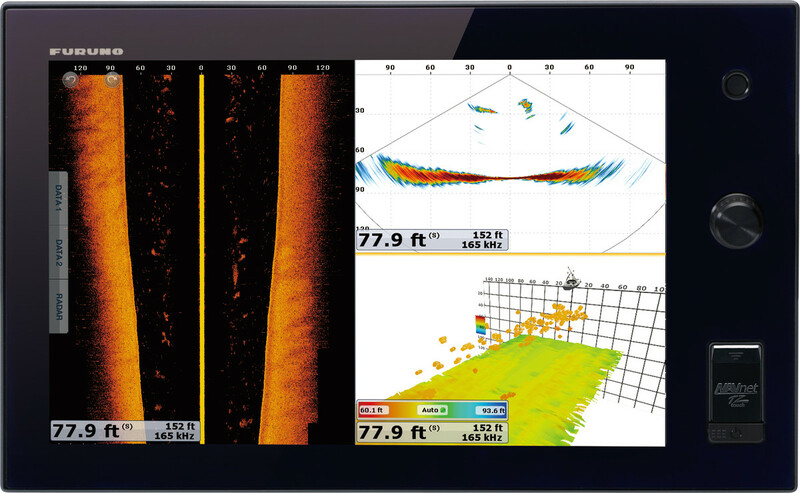 While the latest fishfinder might not seem a top priority on a cruising boat, advances in sonar technology have given these units capabilities that are important for passage making. 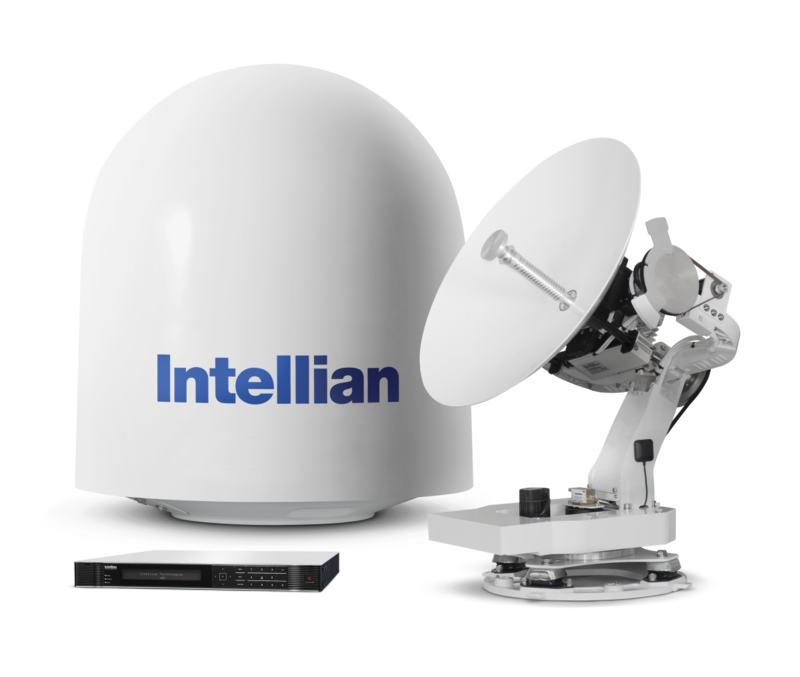 Forward and side scanning features and graphic 3D imagery that paint detailed pictures of bottom topography are now offered by all the leading manufacturers. 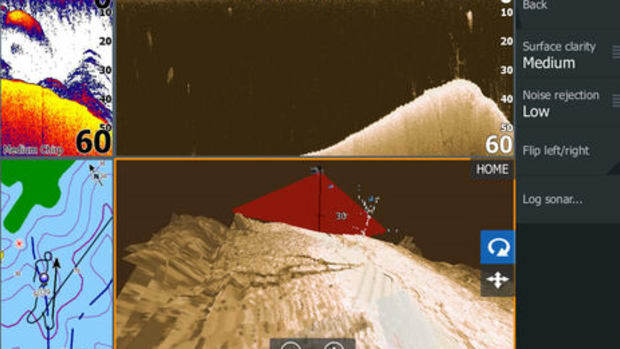 Multibeam transducers show amazing detail allowing identification of submerged objects, showing bottom contours to find ideal anchoring spots, and of course finding fish. 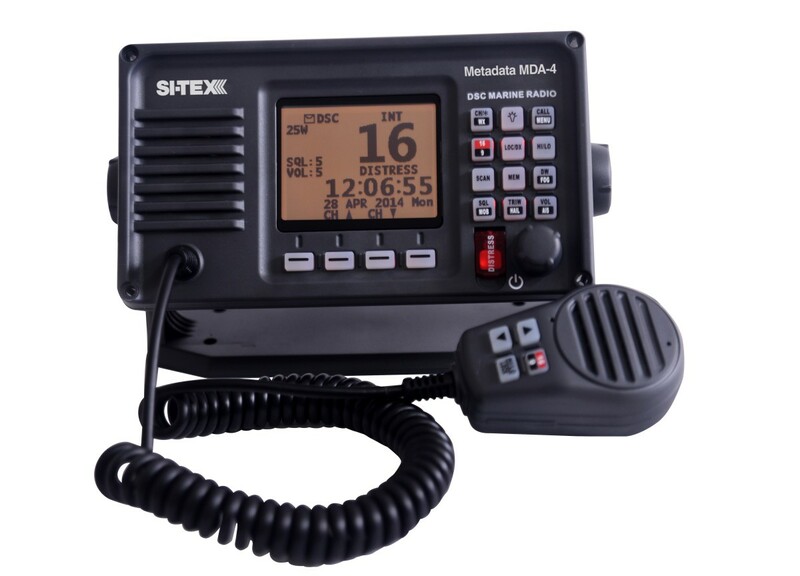 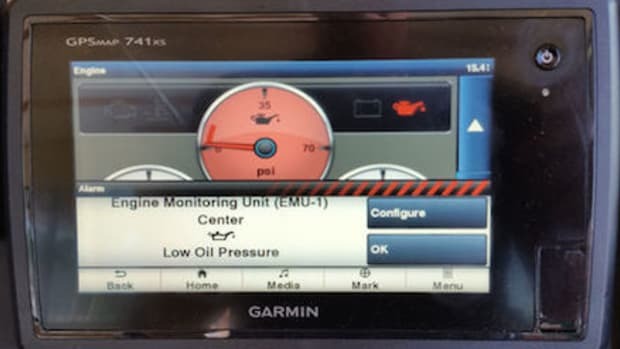 Most cruisers have at least one MFD (Multi-Function Display) at the helm. 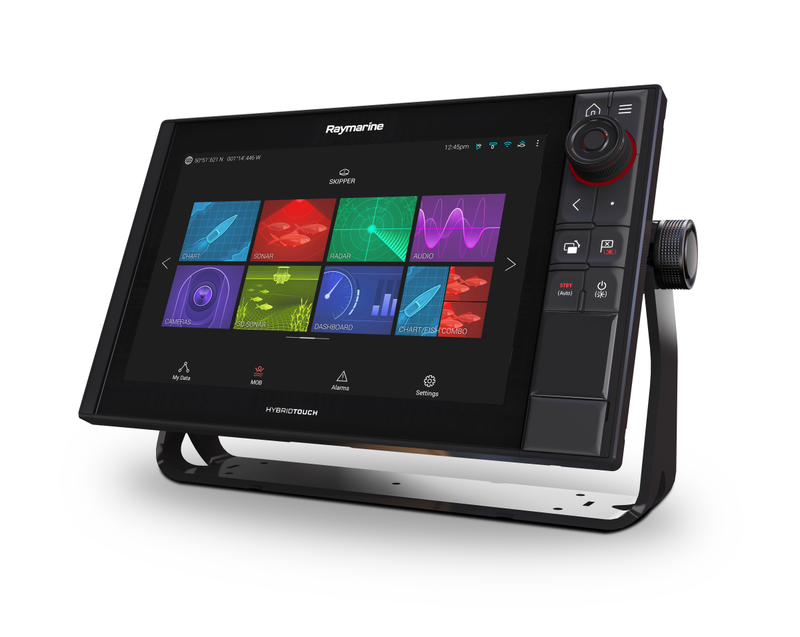 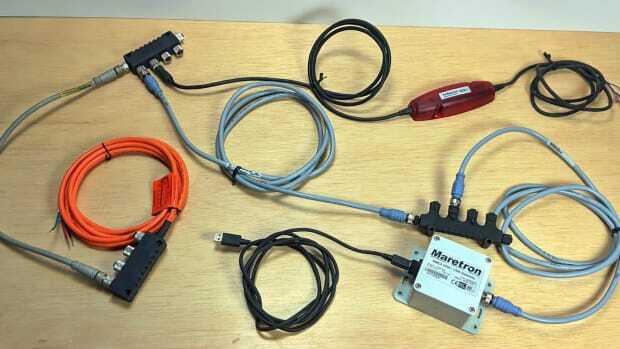 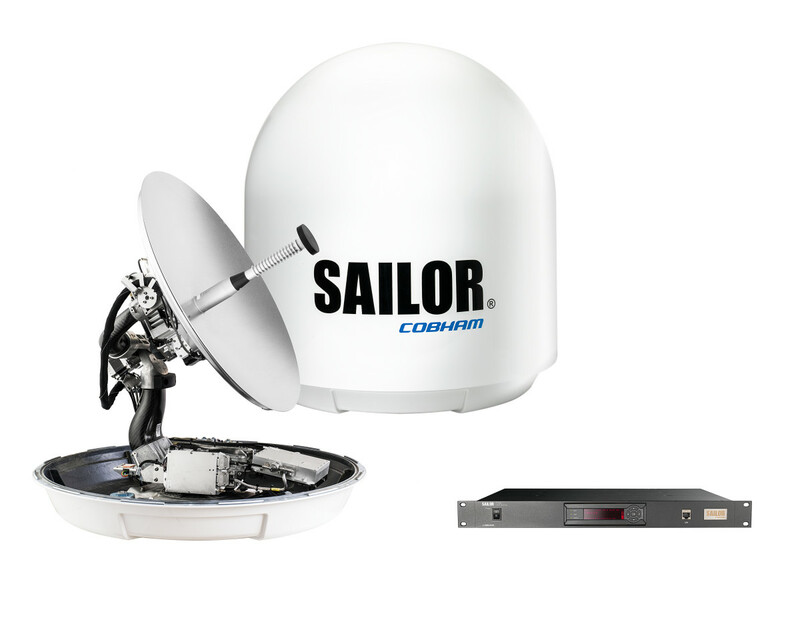 Now, with a compatible system, accessing advanced sonar is just a matter of plugging in a black box module or connecting a sophisticated transducer.